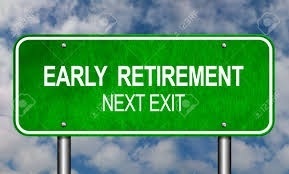 Despite plans to continue working as long as possible, retirement may be upon you whether you are ready for it or not. Shifts in the economic landscape and health usually determines when retirement happens. Public policies, unexpected job loss, changes in work patterns or benefits as well as sudden onset of a debilitating illness can and often does push people into an early retirement. In fact, according to a recent Transamerica Center Retirement Study, 60% of retirees say they retired sooner than planned. Those who ignored early retirement planning advice or made no provisions for this important milestone invariably found themselves financially strapped or living below the poverty line. 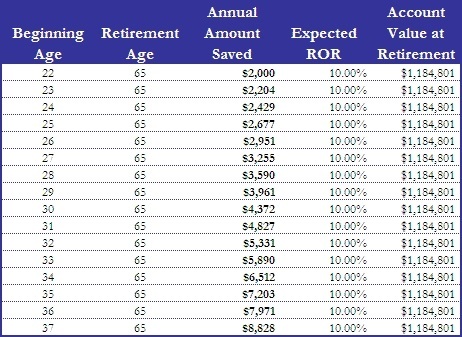 Early retirement planning is even more important for those who are hot to retire early. Taking advantage of early retirement investment strategies and tips to retire early can make the difference in lifestyle quality whether retirement years turn out to be short or long. The benefits of having an early retirement plan is that it enables you to look forward to financial independence that allows you to live stress free and have some fun during your retirement years. Whether you plan to retire early or continue working past the standard retirement age, the following early retirement planning advice may help you to leverage time for better retirement rewards. Review your current financial status. 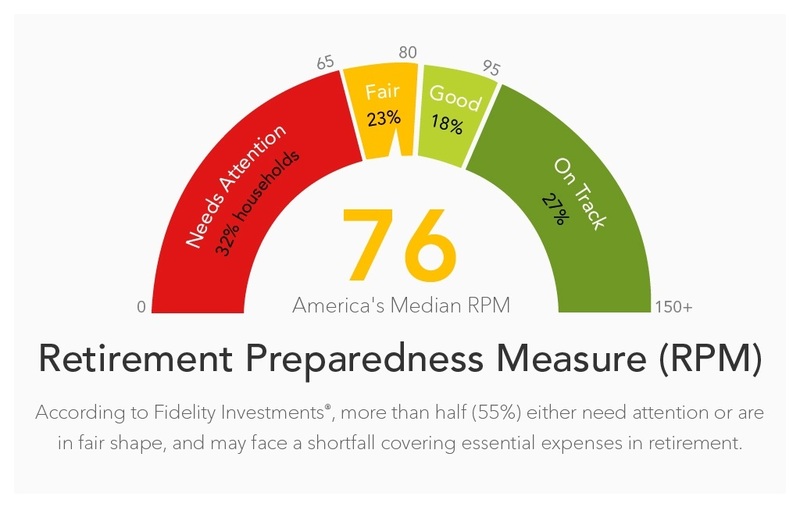 Get professional advice on what you need to do based on the variables of your income and financial obligations to adequately prepare for retirement. Get current spending under control and channel savings into a retirement account. Uncontrollable spending can derail financial security and wipe out savings for retirement. 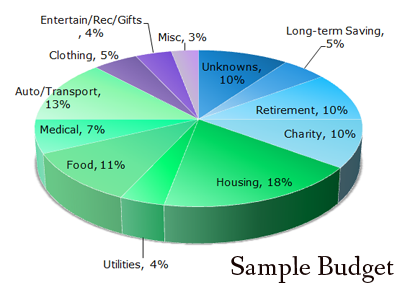 In fact, the most reliable predictor of future financial independence or lack of it, is spending habits. One way to get spending under control and channel savings into a retirement account is by looking out for ways to reduce expenses and limit or gradually eliminate unnecessary spending. Develop and stick to a budget. Periodically reevaluate your budget to capitalize on any shifts that create additional funds that can be channeled into an existing retirement investment plan. This is probably the most important but difficult tip to implement and stick to consistently. The most effective method of accomplishing this goal is to use a budgeting app or sit down with a financial adviser who can create a feasible budget that allows you to automatically allocate funds when your paycheck comes in. This budget and retirement savings method alleviates most concerns about meeting expenses, putting money into your retirement fund, and going overboard on spending. automatic payroll deductions that go directly into a retirement funds like 401(k) or 403(b) that are usually offered by employers. If you are an entrepreneur or sole proprietor you can set up a Solo 401(k) or SEP IRA and make contributions, in some cases, as both the employee and employer. 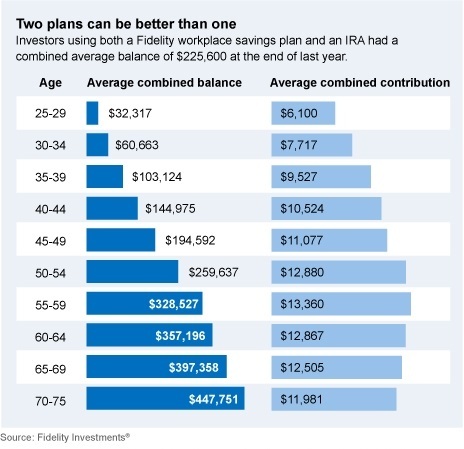 An IRA that allows anyone to contribute up to $5,500 annually or more if you are over 50. Certain health savings accounts (HAS) can help you to save money tax-free and withdraw money to pay for some medical expenses. Cultivate additional income streams. Developing other income streams rather than depending solely on income from current employment can help to accelerate the rate at which you reach, stabilize or exceed retirement saving goals. Residual incomes streams can also turn out to be a major contributor to financial stability in retirement. Through a disciplined early retirement saving and investment strategy, it is possible to build up a sizable nest egg for retirement.